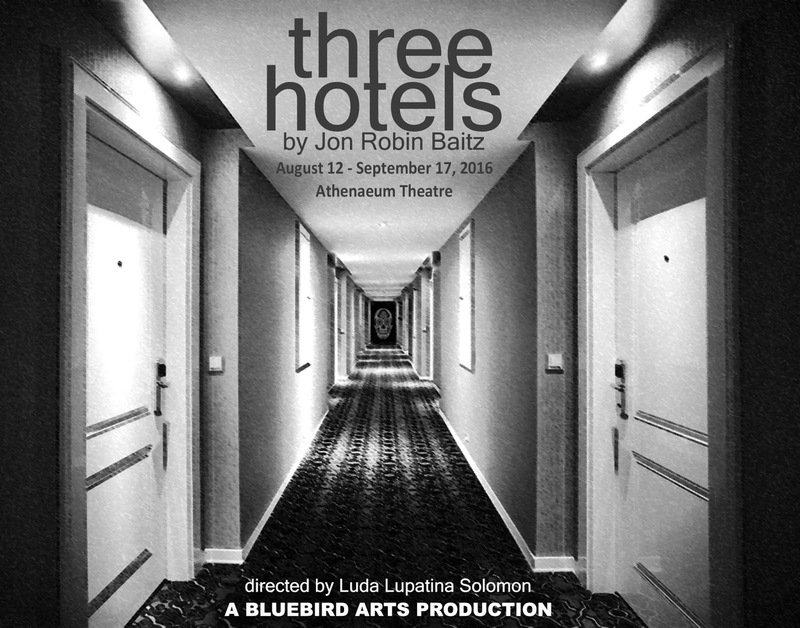 Bluebird Arts – Chicago's only English-Russian Theatre Company – proudly announces dual productions of Three Hotels by Jon Robin Baitz to continue its cross-cultural mission this summer and fall. Artistic Director Luda Lopatina Solomon will direct both productions. Set in three different hotel rooms a husband and wife tell their story, separate and alone. Kenneth Hoyle, an American businessman, sells defective baby formula in third world markets. And his wife, Barbara, talks about him, their marriage, and the incident that made this story their reality. 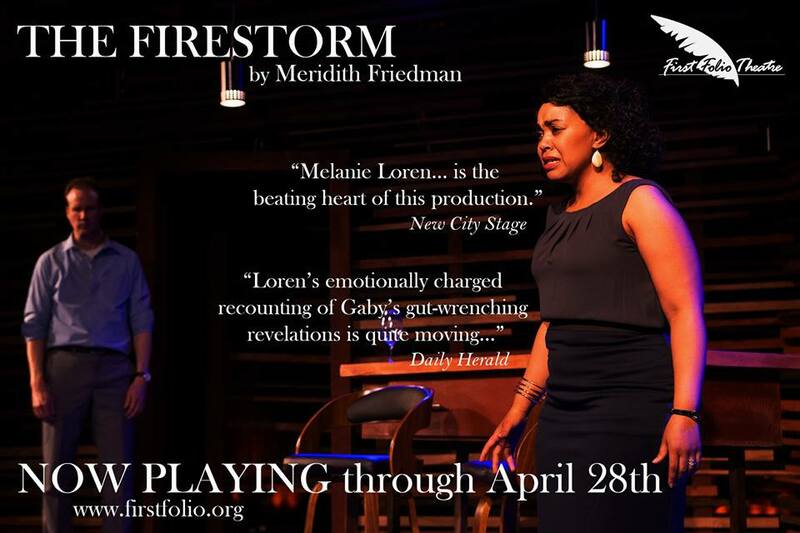 In a play that progresses from intellectual cynicism to heartbreaking honesty, Baitz reveals the emotional and physical wounds we all encounter in the face of adversity and heartbreak. Bluebird Arts’ production will feature Dave Belden (Kenneth Hoyle) and Jaimelyn Gray (Barbara Hoyle). The Production Team includes Ioana Manuela Rentea (Assistant Director), Carl Ulaszek (Lighting Design and Technical Direction), Brandon Reed (Sound Design), Bisa Peyankov (Costume Design), Meghan Principe (Hair and Makeup), and Rick Frederick (Set Design). The Russian production of Three Hotels will be identical to the English production, save a Russian-speaking cast. 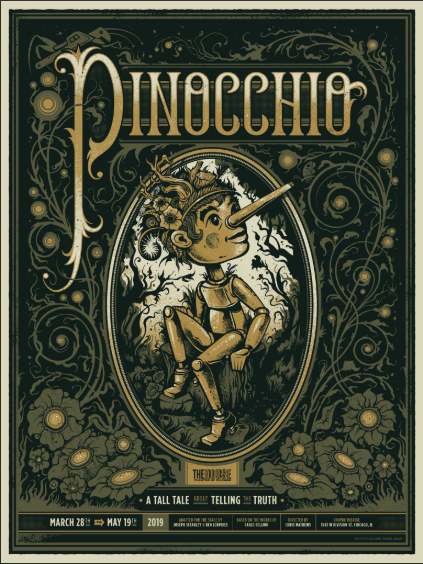 More information regarding this production will be released as it becomes available. Founded in 2014, Bluebird Arts is a nonprofit organization whose purpose is to enrich, educate and entertain our community by sharing intimate stories of the human condition, focusing on the genuine problems of real people. Bluebird Arts showcases Chicago's talent by promoting cross cultural exchange, taking Chicago theatre and artists to Europe and bringing European theatre, to the Chicago community. They serve both the English and Russian speaking populations by producing plays in both English and Russian and translating English language plays into Russian and Russian language plays into English. Bluebird Arts will continue to collaborate with Russian arts organizations such as Theatre Volhonka in Ekatirenburg, Russia. 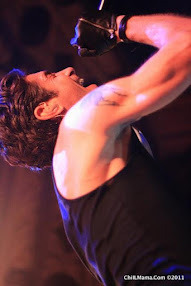 For more information about Bluebird Arts call 773.526.3628 or visit their website at www.bluebirdarts.org.